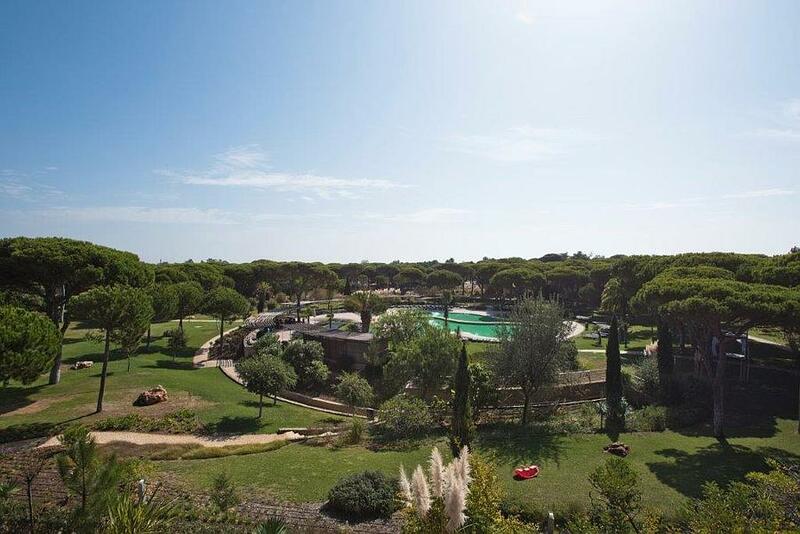 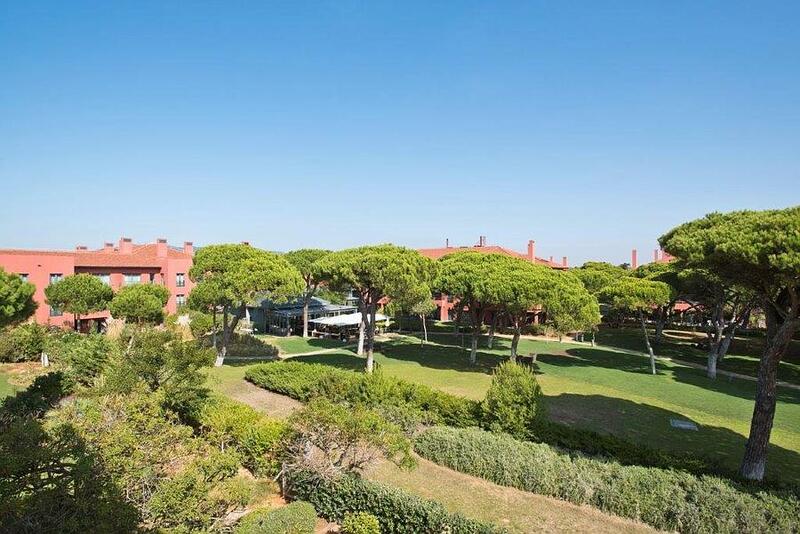 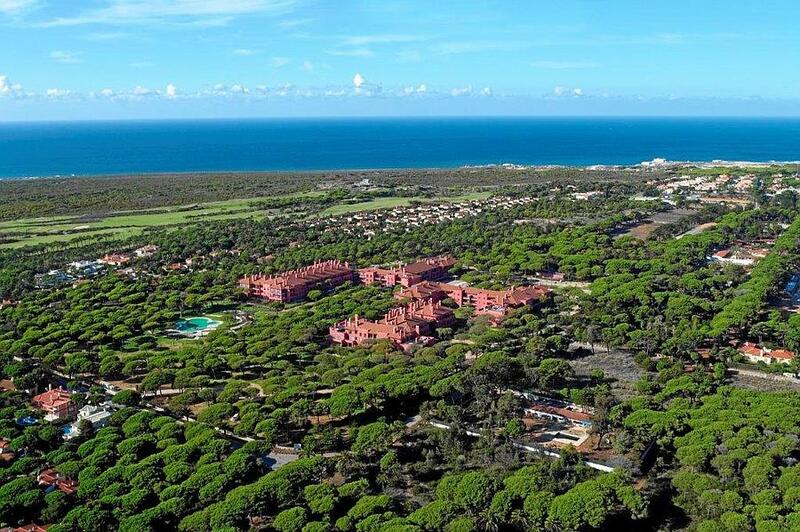 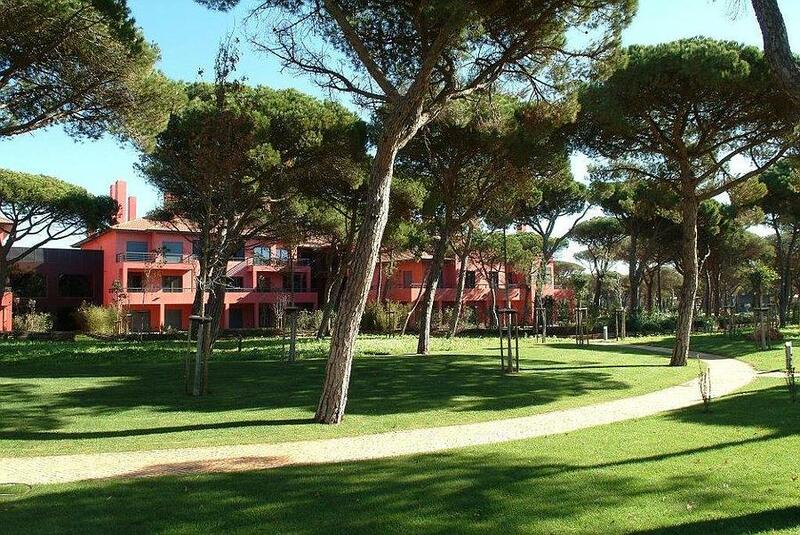 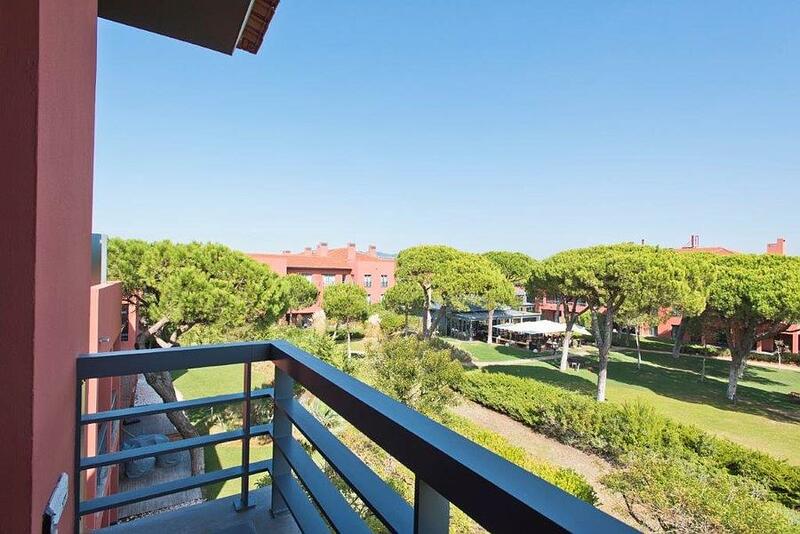 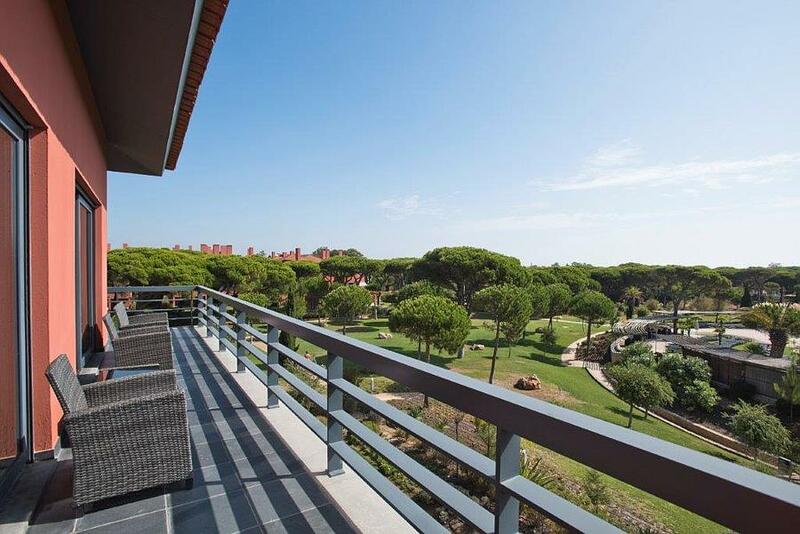 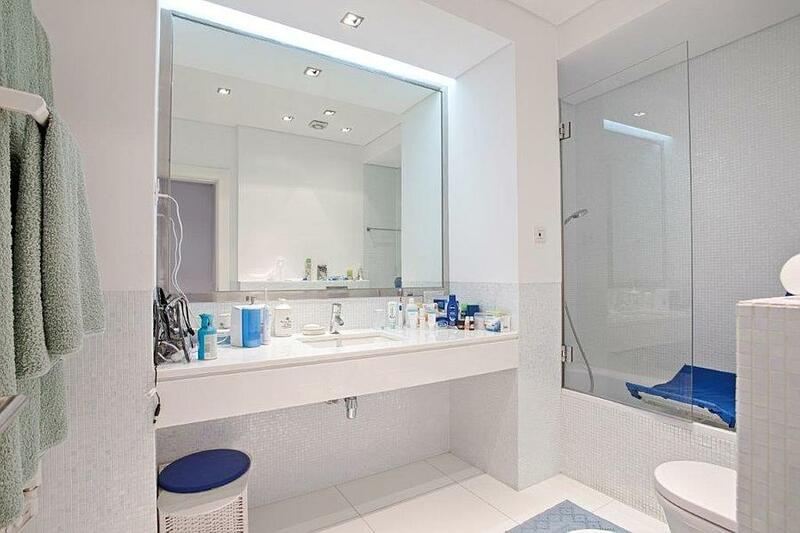 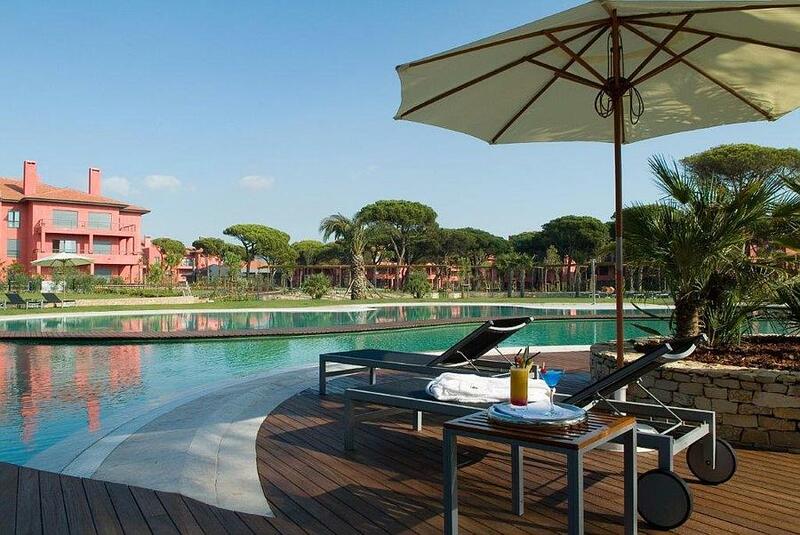 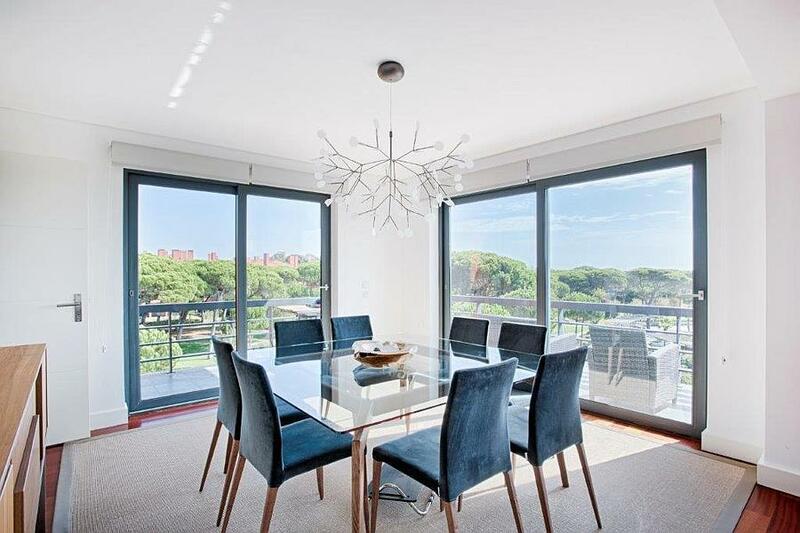 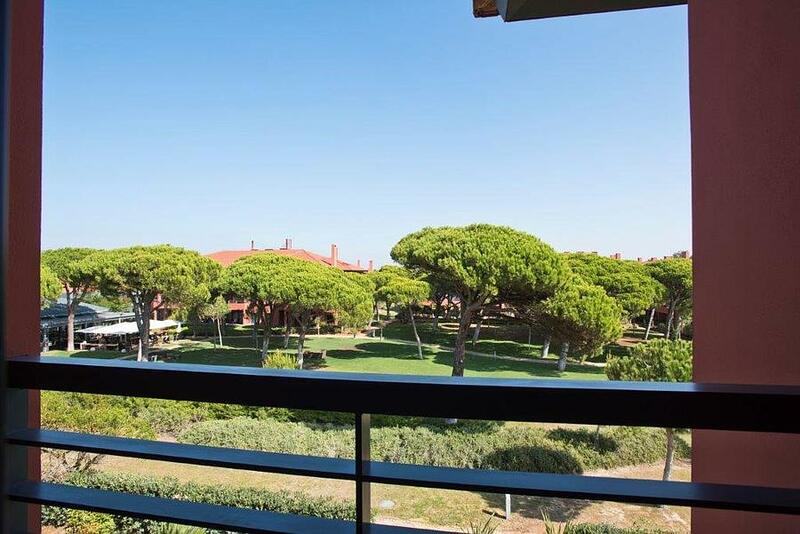 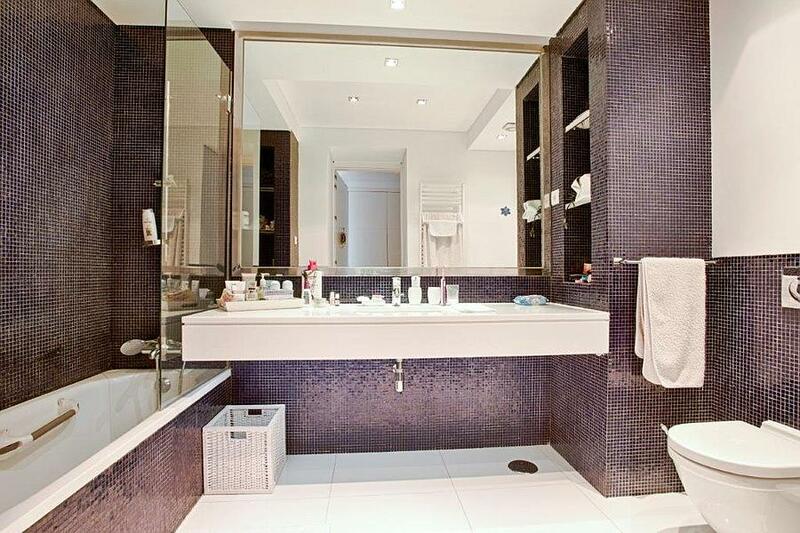 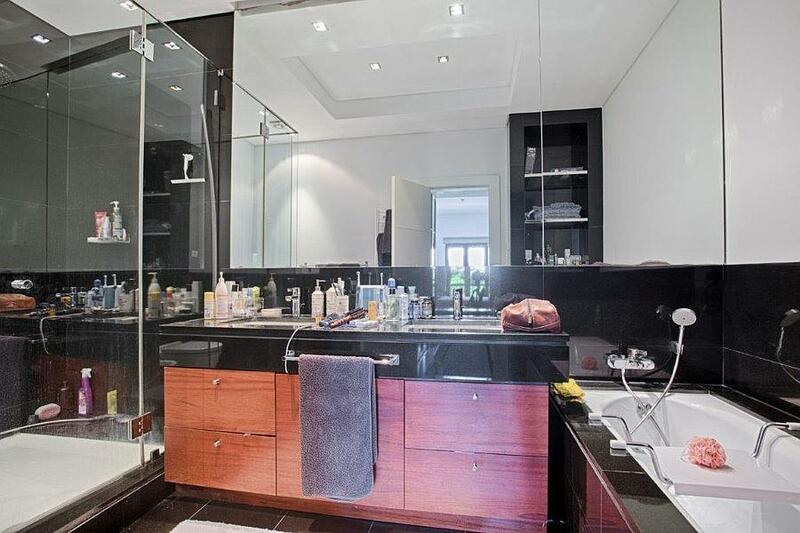 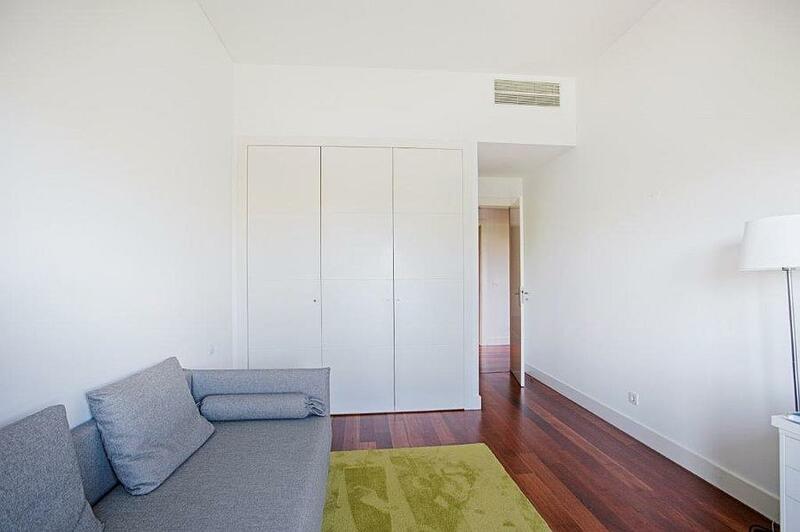 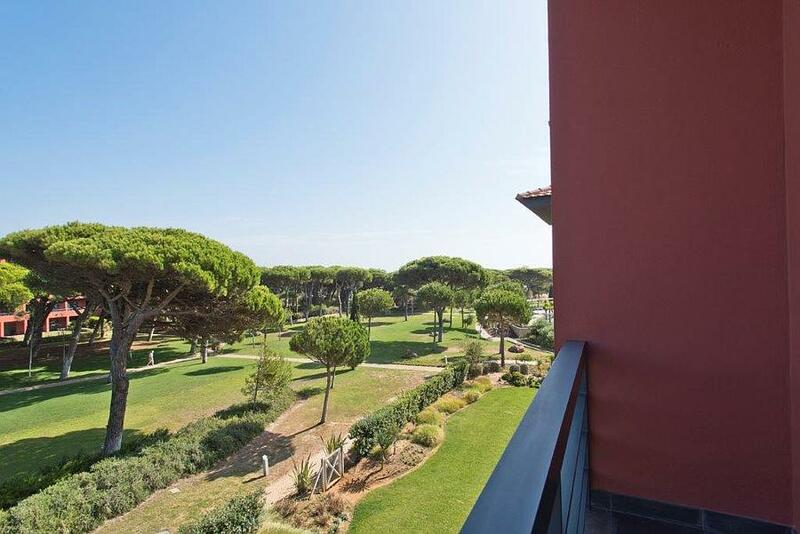 Excellent 4 bedroom apartment in a closed condominium in the Quinta da Marinha. 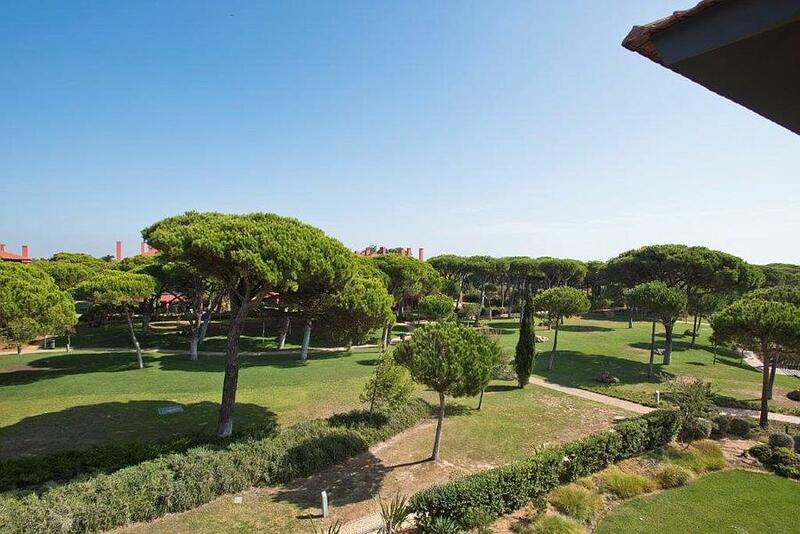 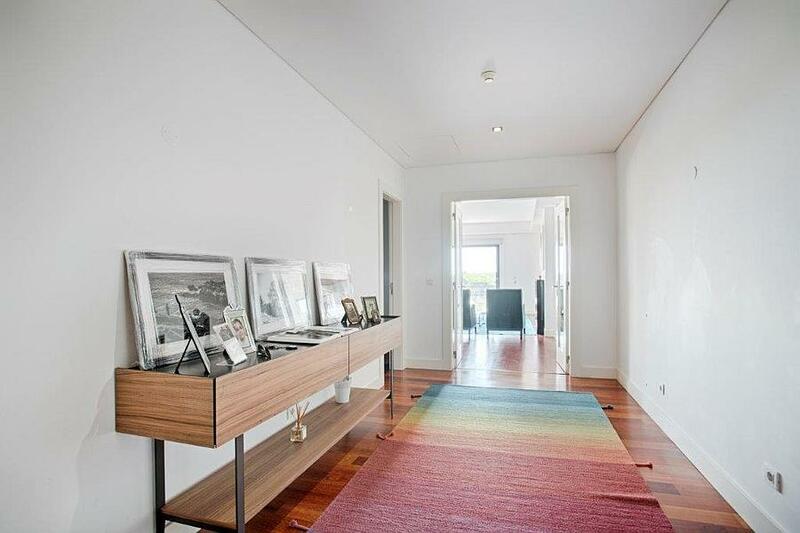 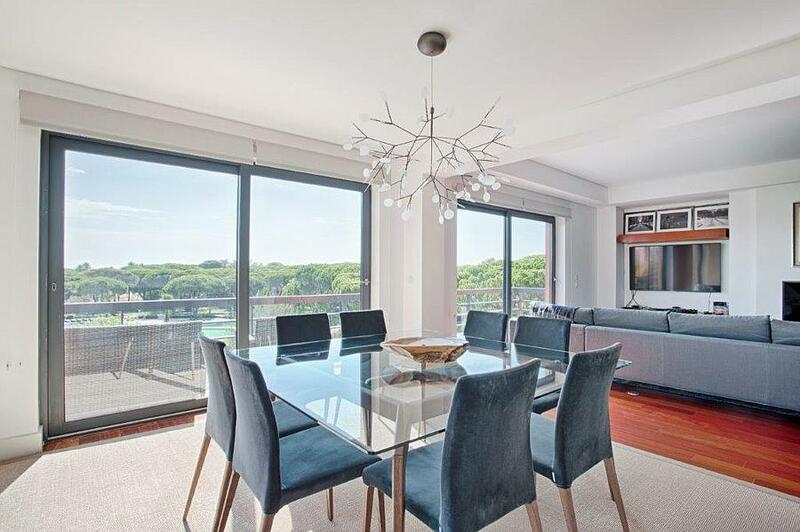 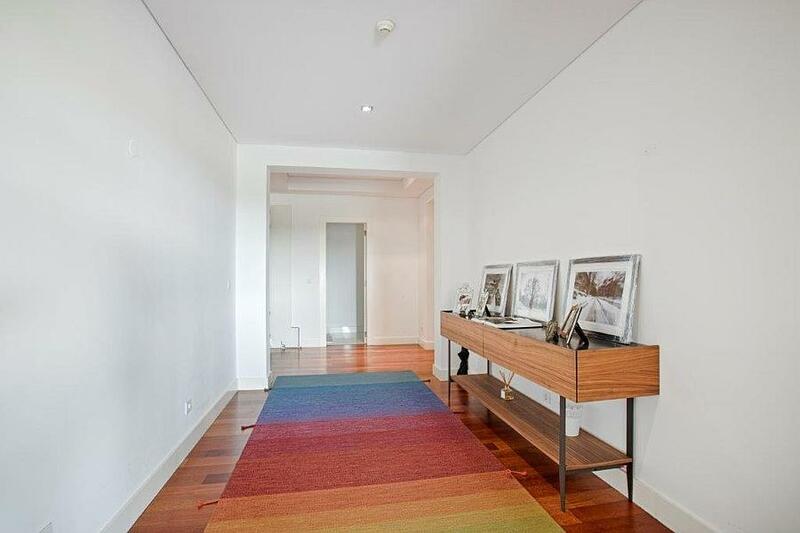 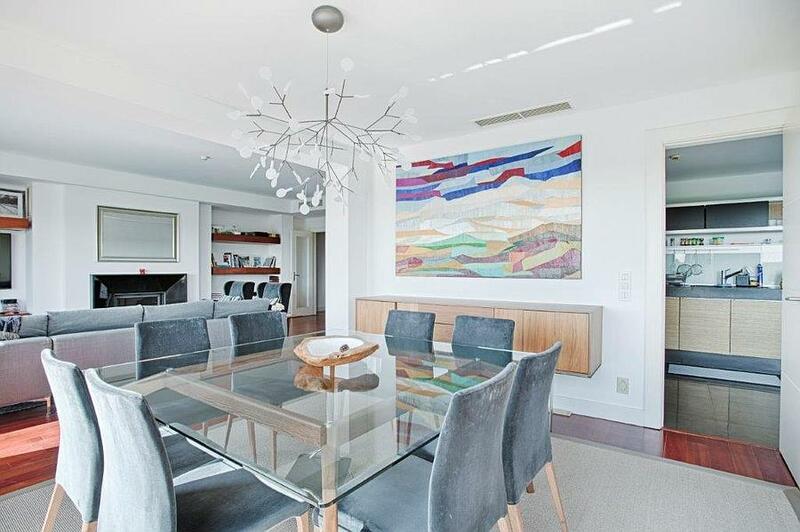 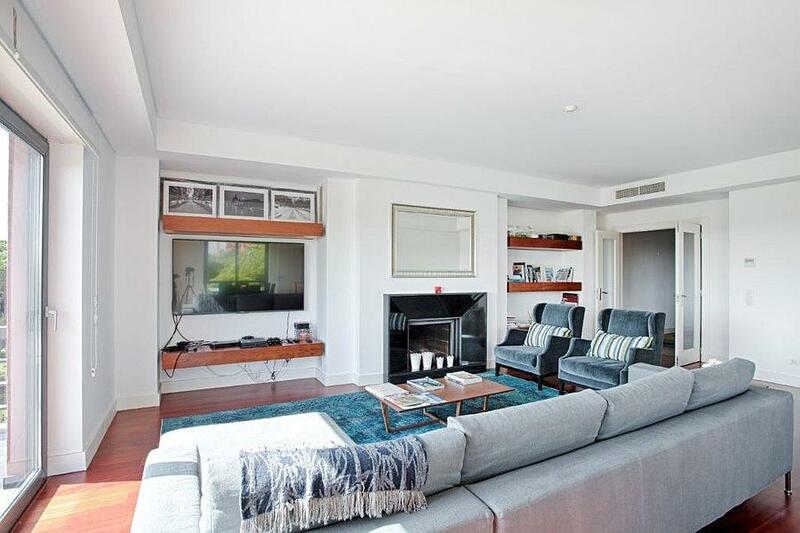 It has an area of 250 sqm and 39 sqm of terraces. 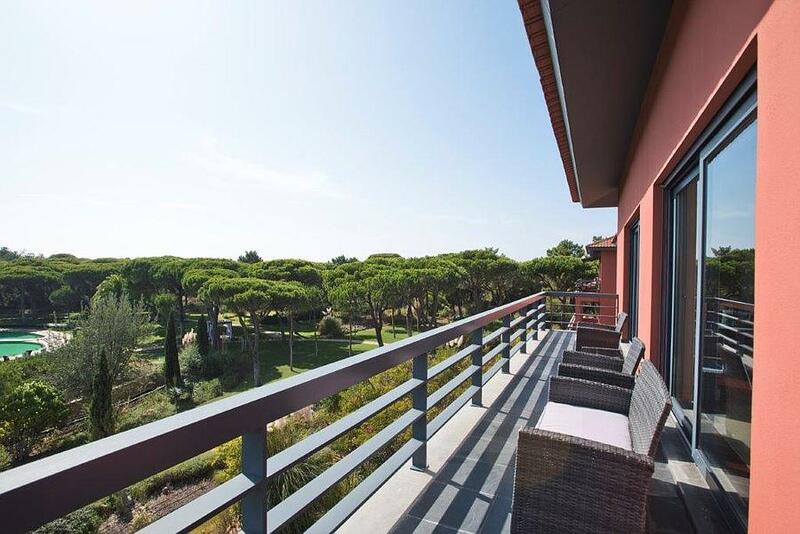 It comprises a living area of 52.3 sqm with a terrace, a kitchen of 27 sqm, a guest bathroom, a suite of 21 sqm, 2 bedrooms, a full bathroom and a master suite of 28 sqm. 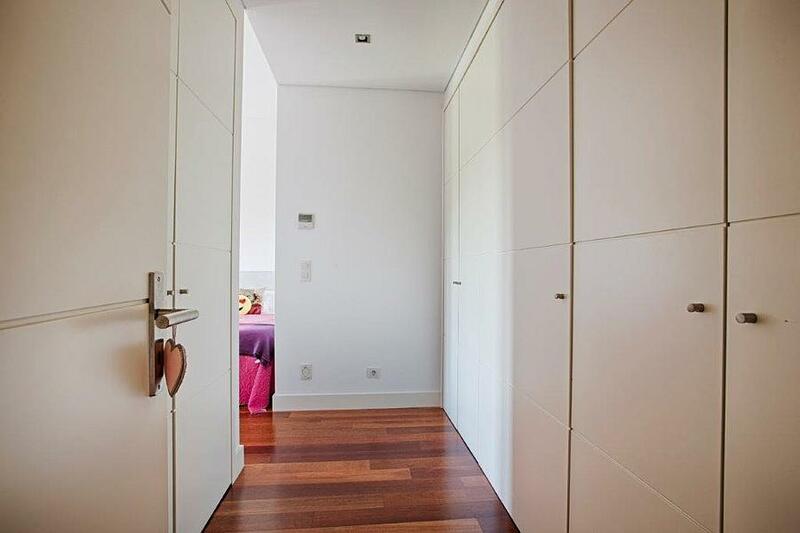 There is garage parking for 4 cars and a storage room. 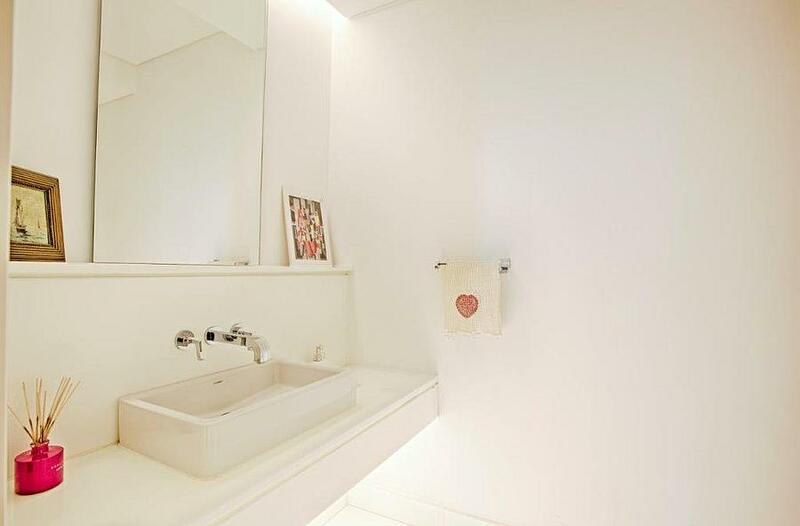 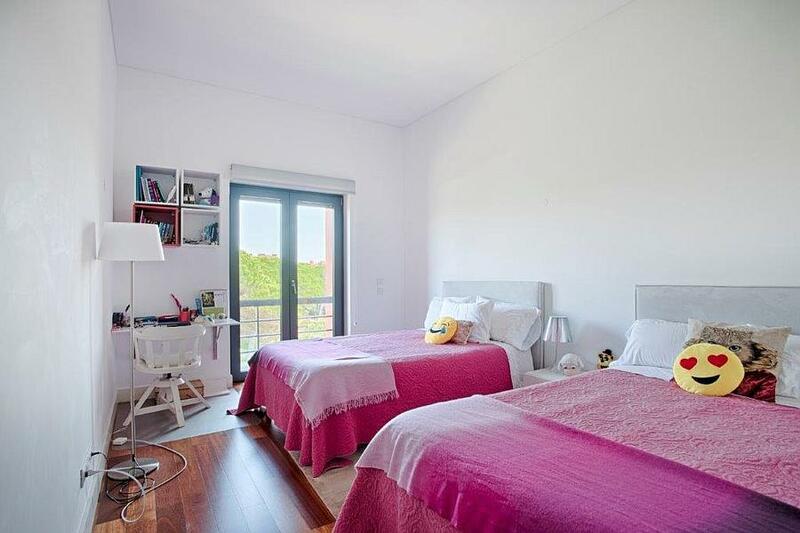 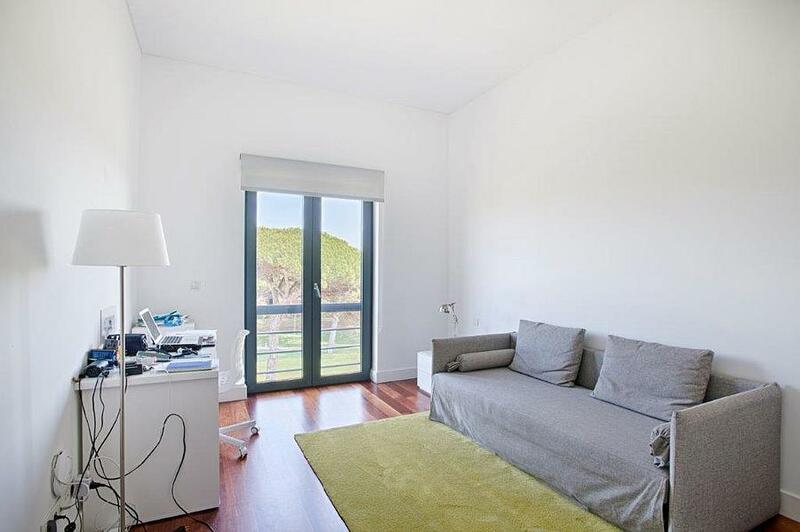 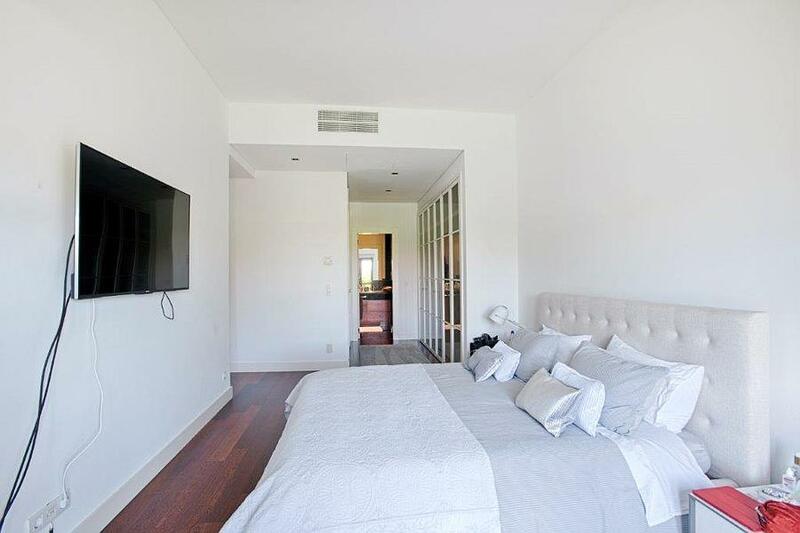 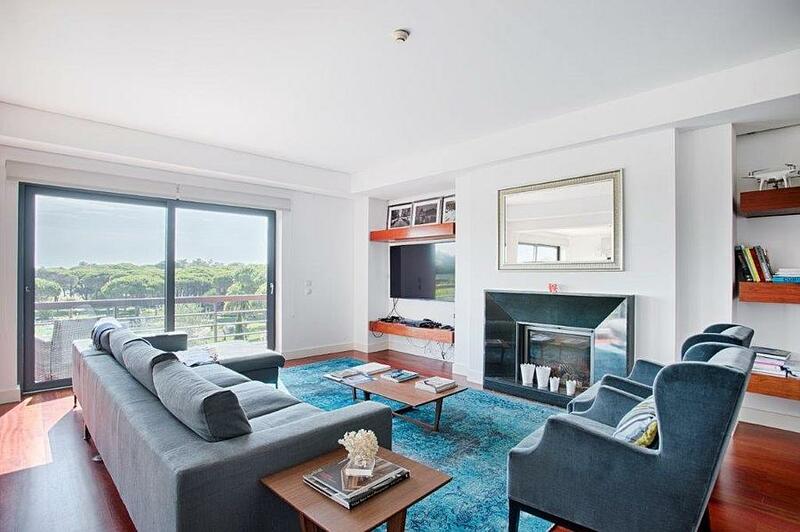 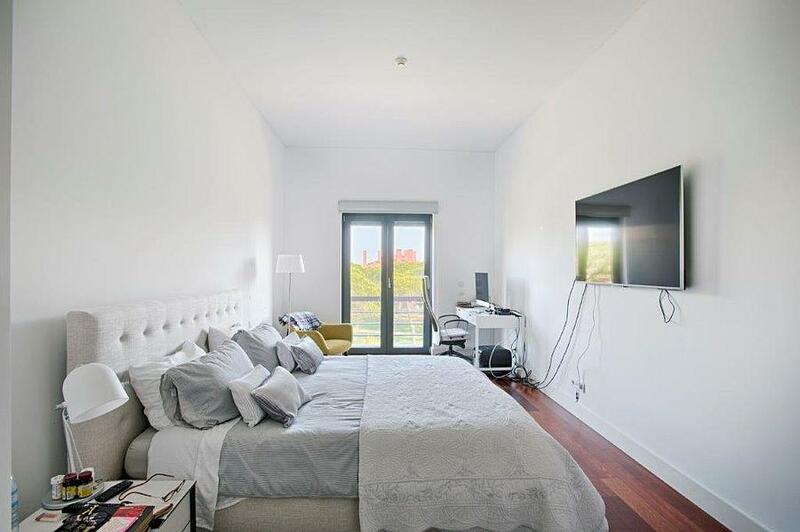 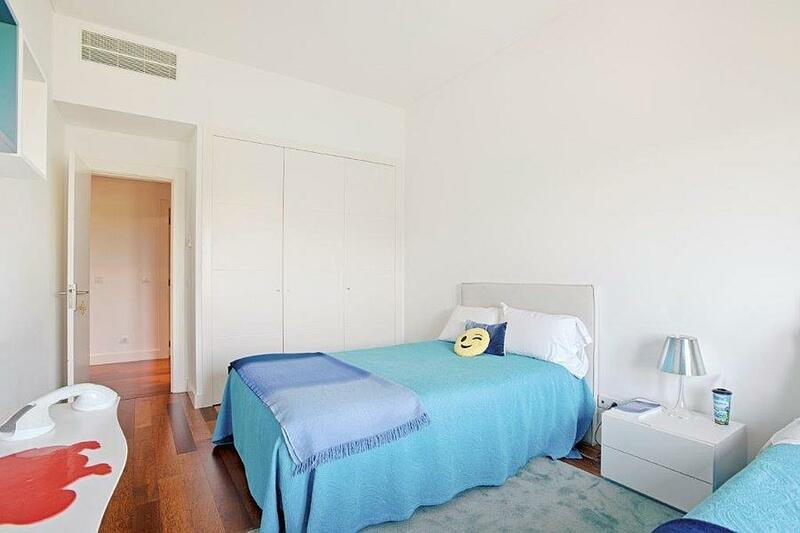 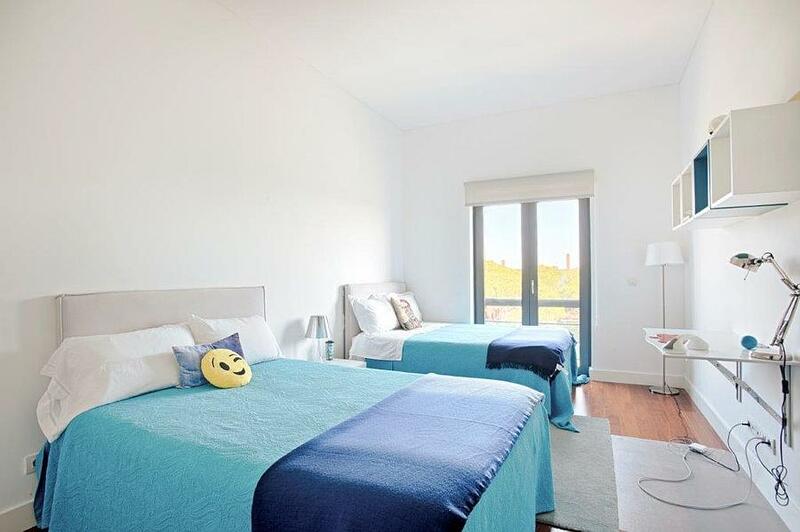 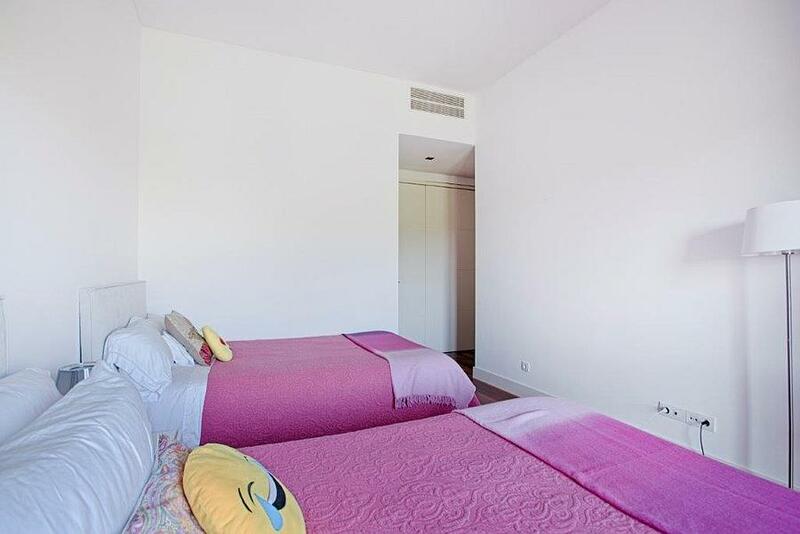 It is in a prestigious condominium with 24 hour security, gardens and a swimming pool, a gym and has all the convenience of living close to the beach and having good accesses to Sintra, the A5 Lisbon motorway and the Marginal.